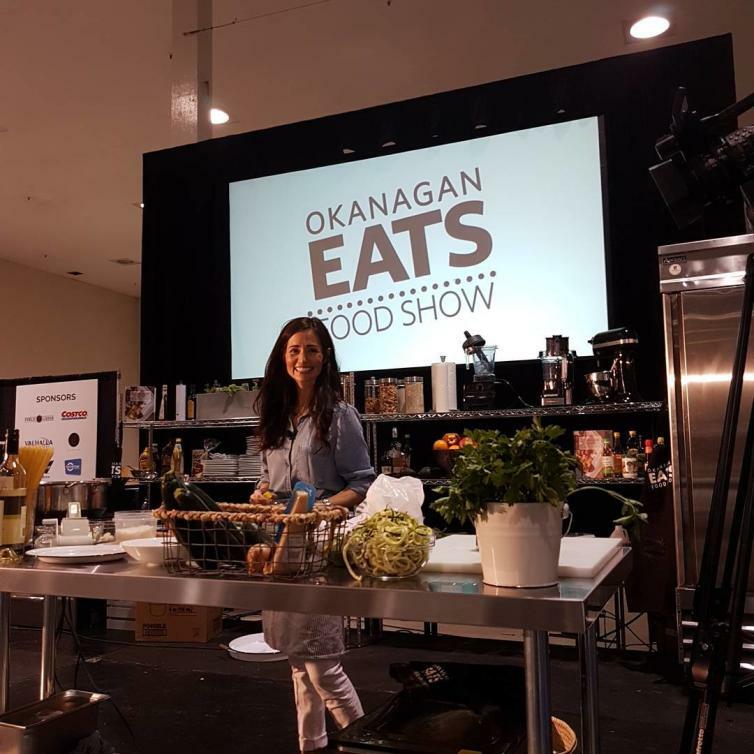 Foodies rejoice – Okanagan Eats Food Show is your chance to take in all the local food scene has to offer! Shop the best products from across the Okanagan and B.C., delight in the bite-sized samples from a variety of vendors, or watch a live cooking demo. Be sure to come hungry!